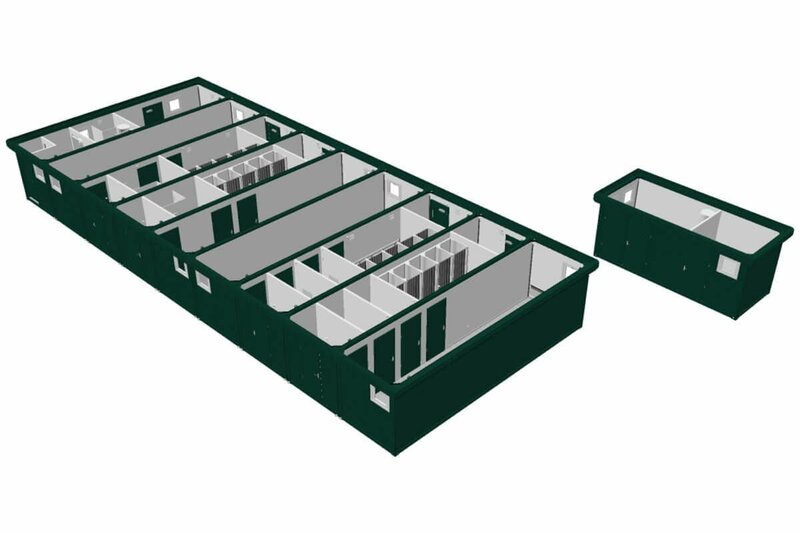 Easily expand your school’s capacity to teach with a modular classroom building whether you’re looking for linked classrooms or a multi-storey teaching block. Need vital space for offices, meeting rooms/training centres and/or recreational then consider modular. Enhance your members' experience in the club and encourage others to join with a new clubhouse, changing room or pavilion facilities. Waiting rooms, consultants’ offices, operating theatres or stand-alone health centres. Working onsite doesn’t have to be in a cold environment with site offices, amenity blocks and workshops designed for the construction industry. Provide quality facilities for your guests with toilet, shower and amenity blocks. 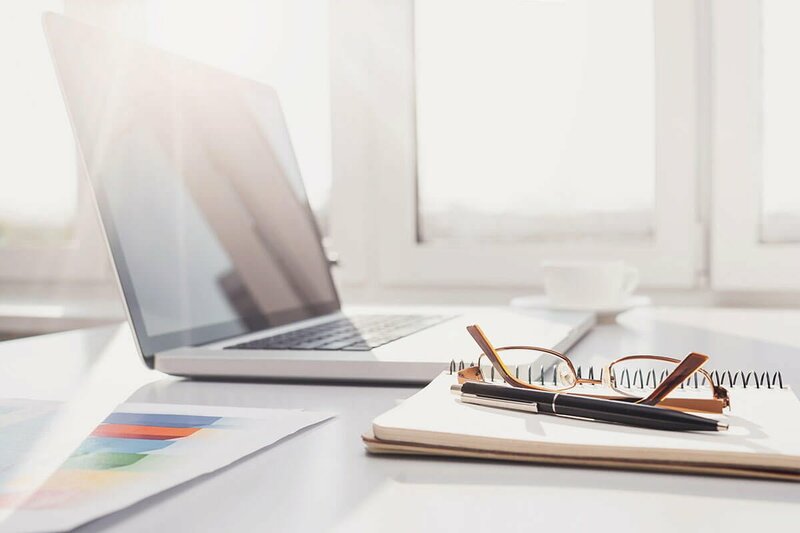 If you are a thriving business, you may find space is the only factor holding you back in expanding your business. Why not consider a prefabricated modular building which can provide the space you need for meeting rooms, training centres or a recreational for your team. Prefabricated modular buildings are the perfect answer to increasing floor space for the healthcare industry. 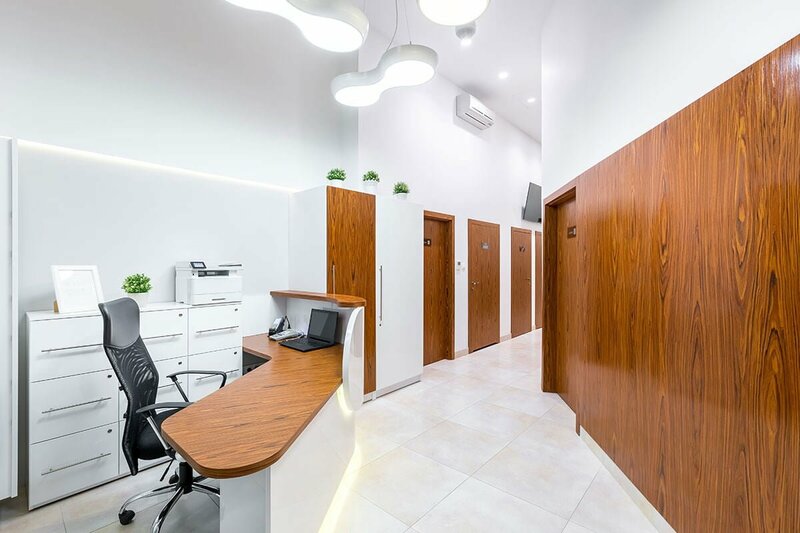 From a simple waiting room or consultants’ offices to operating theatres and stand-alone health centres, we can design a building to suit. We are a specialist provider of prefabricated modular buildings throughout the U.K. based in Basingstoke. Whatever your requirement, we can design and build a cost-effective solution that provides you the additional space that you require. We cover all sectors, including Construction, Health Authorities, Education, Tourism, Leisure through to Industrial. Whatever your requirement, you can rely on our knowledge and expertise to design and build a cost effective prefabricated modular building that provides you the additional space that you require. Prefabricated Modular Buildings are multi-functional, offer unlimited space, meet building regulations if so required, are pre-built in a factory and then shipped to site for installation and most importantly are aesthetically pleasing to their natural environment due to the extensive exterior finishes in which we are able to offer. 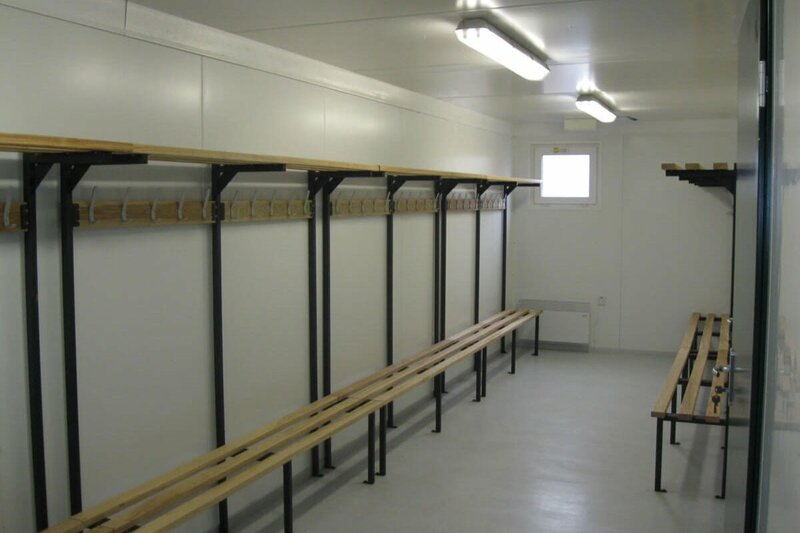 We are a specialist provider of prefabricated modular buildings based in Basingstoke. Whatever your requirement, we can design and build a cost-effective solution that provides you the additional space that you require. © Copyright 2017 - 2019 Prefabricated Modular Buildings, All Rights Reserved.